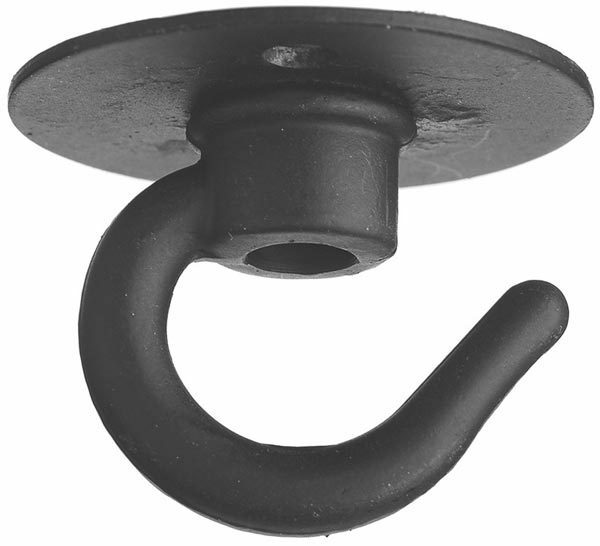 A small matt black finish single cable hook for pendant lights. Designed to support cable or flex on lightweight pendants. Hand-made to order, please allow 5 – 7 working days for your delivery.